Our GPS units are designed for professional monitoring of personal vehicles, vans or trucks. Installation can be to the vehicle power source or CAN bus. Based on the type of installation and the unit, it can read several kinds of information, also according to the vehicle type. Regarding your needs we recommend the most suitable solution for you. 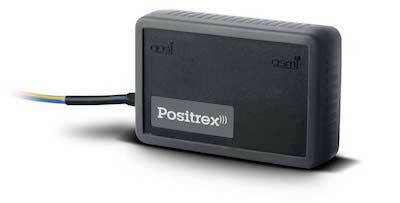 Do you need real time monitoring, vehicle diagnostics or security solution with remote immobilisation? Our devices can help you with everything. All devices carry IP65 and contains GPS and GSM modul, 3D G sensor, temperature sensor, air pressure sensor and rechargeable battery. 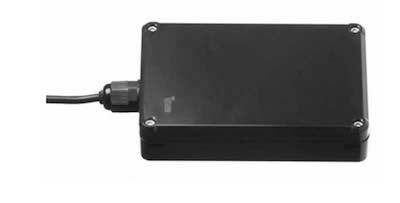 GPS tracking and advanced monitoring unit with driver identification, G sensor and car interface. GPS and GSM car alarm with identification access cards and 3D G sensor. This unit brings the highest standard of vehicle security. 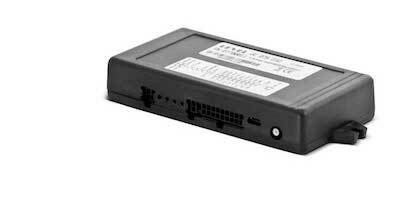 Small and compact GPS tracking device which is connected to the power supply of the vehicle.